Jessica on set with Disney this summer, and more! Jessica’s busy summer continues! She has just finished working with Disney International as on-set acting coach for the hit program Alex&Co, and has some exciting top-secret projects in the works….ssshh! 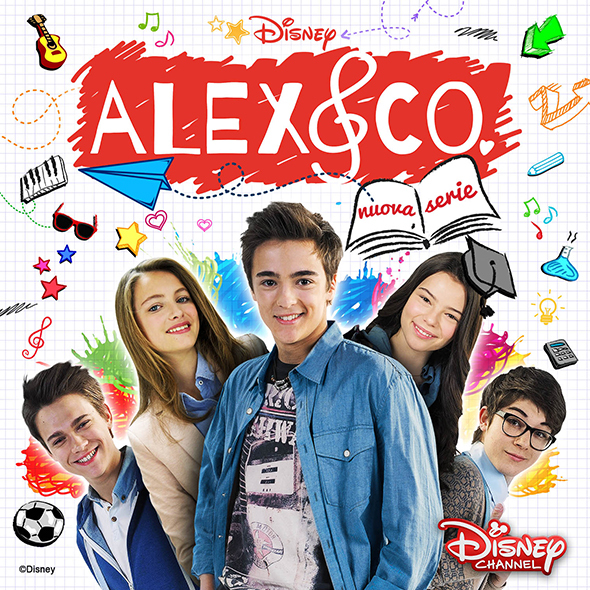 Links for Alex & Co: Disney’s ALEX & CO.! and here for the Official Italian page for ALEX & CO.
Jessica stars in new dramatic tv series!